Desi Smith/Staff Photo. 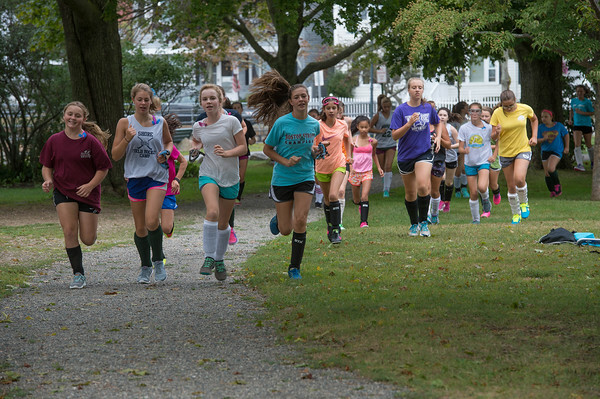 The Manchester Middle School girls field hockey team warm up before their practice at Masconomo Park Friday afternoon. The team starts their season against Newbury Sept 21st. Sept 11,2015.